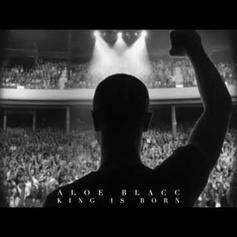 Aloe Blacc Delivers New Song "I Count On Me"
Aloe Blacc is back with his new song, "I Count On Me." 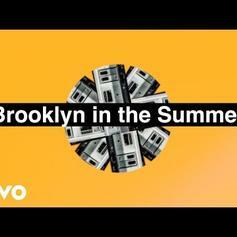 Aloe Blacc Drops Breezy New Single "Brooklyn In The Summer"
Aloe Blacc knows exactly where he wants to be. 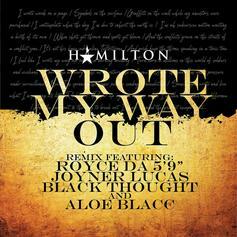 Royce Da 5'9", Joyner Lucas & Black Thought Join Forces For "Wrote My Way Out (Remix)"
Black Thought, Royce and Joyner Lucas drop the official remix to "Wrote My Way Out." 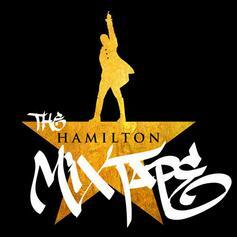 Stream the new release from "The Hamilton Mixtape." 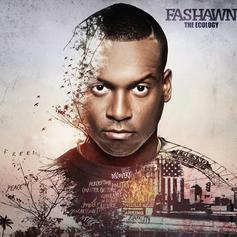 Nas and Aloe Blacc guest on Fashawn's "Something To Believe In". 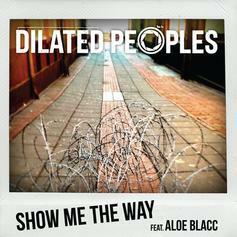 Dilated Peoples team with Aloe Blacc for "Show Me The Way." 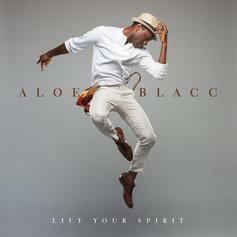 Kid Ink jump's on Aloe Blacc's "The Man." 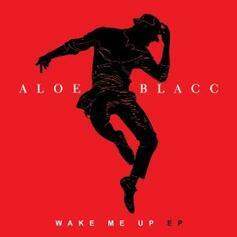 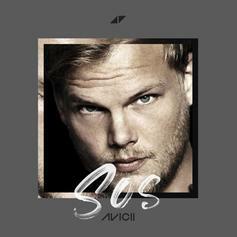 A standout cut from Aloe Blacc's new collaborative EP with Avicii, "Wake Me Up". 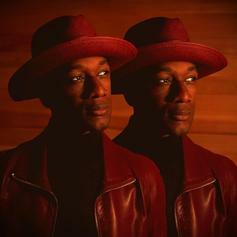 "Love Is The Answer" features Pharrell on the assist. 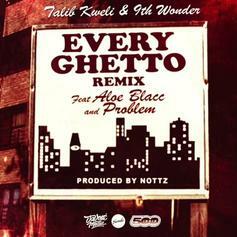 Hit the Amazon link to the right to cop the project.